Another great story on the benefits of standing at work. 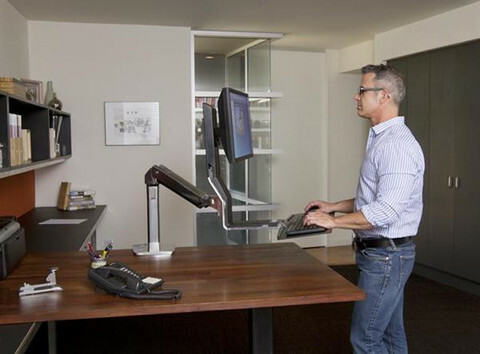 This article from the Smithsonian.com provides some great information on the long term and short term health benefits of standing at work. As we all know sitting is the new smoking, so don't just sit there, spending more of your day standing could reduce the risk of obesity, diabetes, cardiovascular disease and cancer. 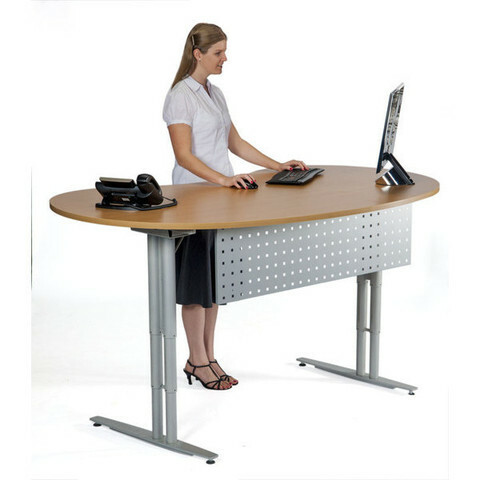 There was a time when standing desks were a curiosity— used by eccentrics like Hemingway, Dickens and Kierkegaard, but seldom seen inside a regular office setting. 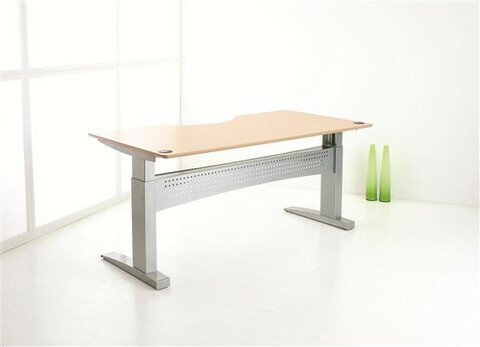 Check out our large range of Conset Australia Frames and Complete Desks as well as the Ergotron Workfit. 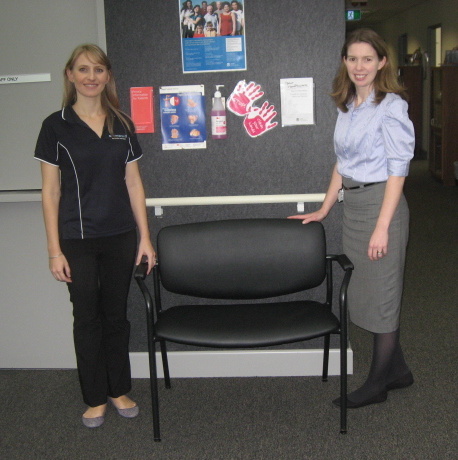 Last week at Hornsby Hospital, we displayed our products at the Manual Hazardous Tasks Training Day and donated this Bariatric Visitors Chair to the Nutrition and Dietetics Department. 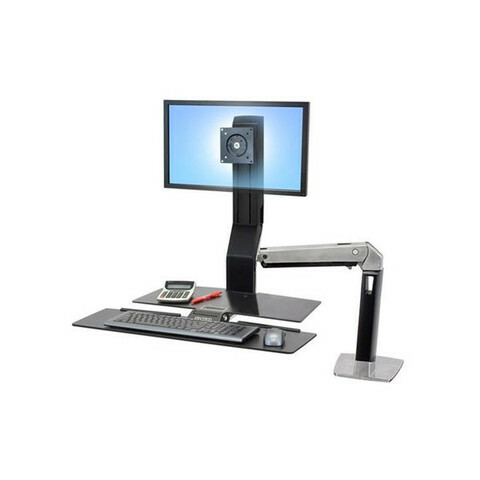 At Ergoport we provide trials for many organisations, if you would like a trial or need help with your ergonomic needs, Contact Us Today for further information. Jo from Ergoport and Ian from Conset Australia at Hornsby hospital demonstrating the Conset height adjustable desk range along with Salli Chairs, Capisco Saddle and the Swopper Chair. Brook and Jo from Ergoport at Horsnby hospital displaying the award winning Ergoport Posture Pod. Check out the Posture Pod. Our showroom is open Monday through to Friday from 9.00am to 5.30pm and located conveniently near North Sydney train station.